The German keeper was one of the stars of the season with his fantastic saves. His performances meant he signed a contract extension keeping him at Barça until 2022. Ter Stegen has been a mainstay in Luis Enrique’s line-ups but how well do you know him? 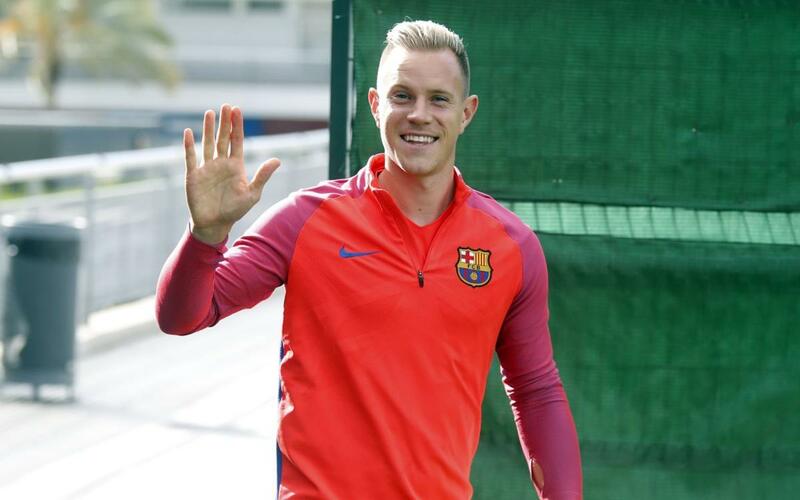 In the following test he answers all the questions he is asked about Barça, his tastes, interests…Don’t miss out on the chance to find out more about Ter Stegen!